An increasing number of medication incidents are a result of calculation errors. These are particularly common in areas such as paediatrics and neonatology – where medicines are often calculated by the weight of the child – or in areas where intravenous medicines are given either as a bolus or infusion. Nursing staff at many trusts are now required to undertake annual numeracy assessments. This is to ensure they are competent in calculating accurate medication doses for patients. But what if they fail? Should they be stopped from administering medicines? Do they need supervision for all medicines they administer? When should they be reassessed, and what should happen if they fail again? This can cause issues for management, who have to put patient safety first. And as administering medicines is such a large part of a nurse’s job, it raises questions about the individual’s ability to practice safely. So is it fair to have a numeracy or calculations assessment as part of the interview process? I believe it is, particularly in areas where complex calculations are required. It is far better to ensure that a staff member is competent from day one, rather than to discover performance management issues after the nurse has been appointed. You also need to consider whether you, or a member of your family, would feel comfortable being given medicines that you are concerned may be the wrong dose. Although this may sound harsh to those who struggle with maths, all nurses have to have a certain level of maths knowledge before being accepted onto pre-registration courses. Any assessments should also allow the use of calculators or other appropriate aids that would be available to staff in the practice area. 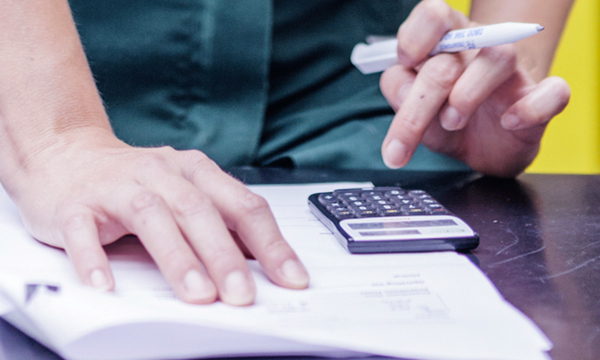 Pre-employment numeracy tests may seem like yet another hoop to jump through, but they are to help protect patient safety and your registration, and will probably become more common.